Most users ever online was 5264, 01-16-2016 at 12:42 AM. Did I make a mistake hiring this contractor? 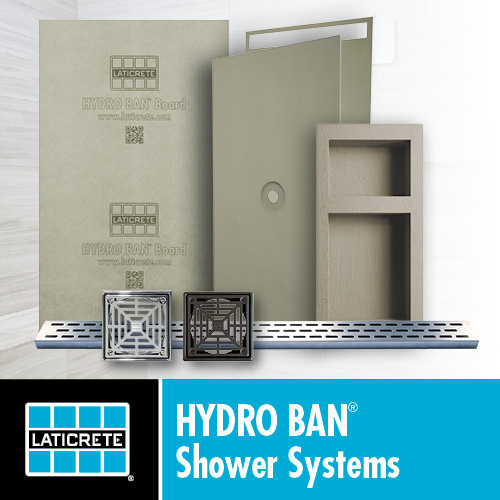 Wedi Shower Pan, Weight Limitations? Mosaics?? Can I install two 1/2 layers of durock in a tub surround? Any tricks to getting thinset out from in between the tiles?? SLC did not level - Re-Pour? 511 Porous Plus vs. Stone Tech Pro HD Sealer? Tiles got wet-can they still be used? mix 2 grout powders for custom color? How to install glass tile on the outside corner of a shower niche? How to install tile on sloped floor with drain? How do I repair a broken ceramic shower shelf? 100% silicone or Sanded caulking in a tile shower?